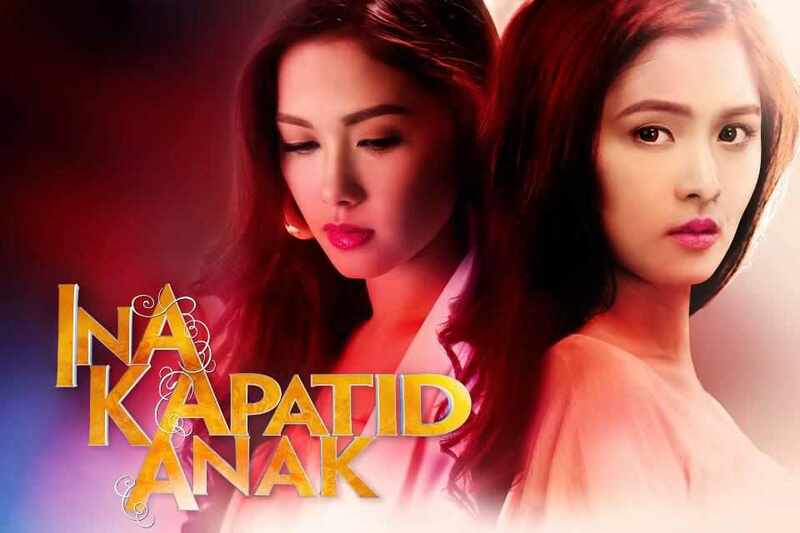 'Ina Kapatid Anak' Book 2 Set a Worldwide Trend, All-Time High Ratings Reach! 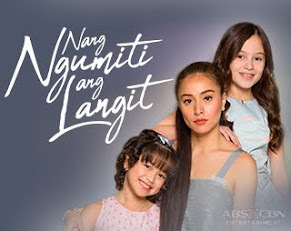 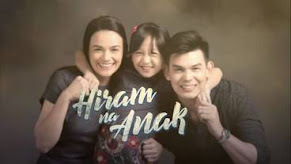 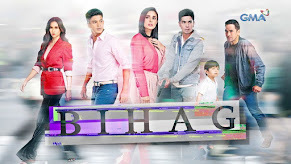 ABS-CBN’s top caliber family drama series “Ina Kapatid Anak” successfully opened its book 2 on Monday (January 14) after its much-awaited grand reveal episode tagged as ‘Gabi ng Katotohanan’ hit the show’s all-time high national TV ratings and conquered the top-trending topics on Twitter Philippines and worldwide. 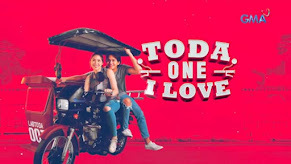 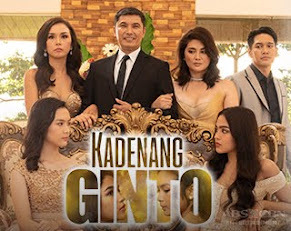 Based on the data from Kantar Media, the beginning of book 2 that exposed the truth about the real identity of Kim Chiu’s character Celyn garnered a national TV rating of 36.3%, or almost 14 points higher than the pilot episode of its newest rival program in GMA "Indio," which only got 22.7%. 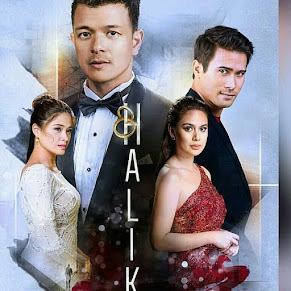 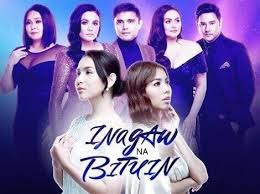 Also, the ratings earned by “Ina Kapatid Anak” was almost double of another GMA primetime teleserye “Temptation of Wife” that only obtained 19% national TV ratings. 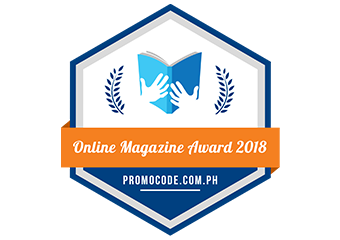 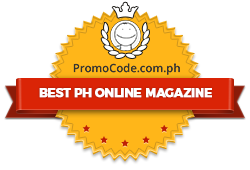 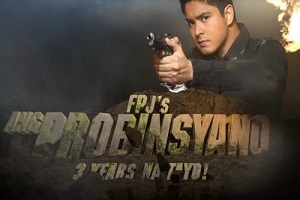 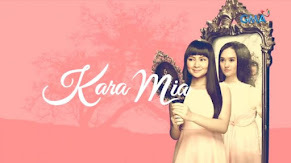 Aside from ruling the ratings game as the no.1 primetime TV series nationwide, “Ina Kapatid Anak” also dominated the popular microblogging site Twitter with the episode’s non-stop revelations and confrontations, especially among the characters of its lead stars Kim, Maja Salvador, Janice de Belen, Ariel Rivera and Cherry Pie Picache. 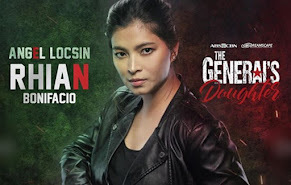 With the netizens’ overflowing emotions, the title of the teleserye became a national trending topic, while ‘Cherry Pie’ made it on the top trending topics worldwide, with the seasoned actress’ outstanding dramatic performance as Teresa, the mother of Celyn. 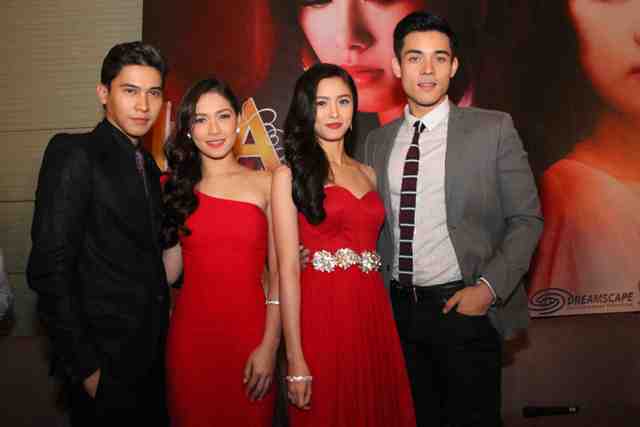 To show their appreciation to their loyal viewers, “Ina Kapatid Anak” stars Kim, Xian and Enchong will fly to Cebu to join ABS-CBN Regional Network Group’s Kapamilya Karavan this Saturday (January 19), 4pm, at Ayala Center, Cebu.